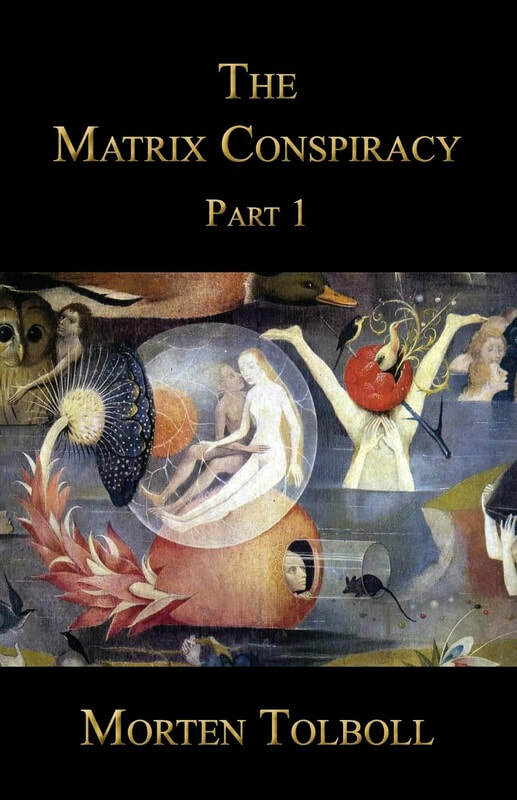 This book is the first part of two books on the concept of The Matrix Conspiracy. I use the term in order to describe the outbreak of a culture of self-assertion, where the classical deadly sins have been turned into virtues. The Matrix Conspiracy is a mixture of postmodern intellectualism, management theory, self-help and New Age, which is creating a “me-me-me-and-then-perhaps-you-if-it-serves-me-logic”, and a spirituality, where the object of worship is the ego. It is a culture, where everything is psychologized, emotionalized and therapized, so that political incitation and social responsibility are removed by disguising social problems as personal problems. It is a culture where moral values only are based on what feels good. It is a culture of suspicion, that denies and renounce what people think, and the reasons they produce, in order to find the “real” reasons. It is a culture, where debate is about playing down or directly offending other people. It is a culture, where science and critical thinking have been replaced by magical thinking (you can create yourself and the world as it fit you). But it is also a culture (though it on the surface sounds individualistic), which is about to develop into a global, totalitarian meritocracy, where psychology is controlling people down to the smallest details. This might happen when Western Consumer Capitalism and Chinese Communism in all probability will melt together. I claim, that the rebellion against this ideology must be philosophy. We must become philosophical rebels and spiritual anarchists, who not are afraid of for example practising loafing and civil disobedience; or said differently: who not are afraid of rejecting psychology in order to find our true calling in life. Below you can download the book in a free PDF version. Note that this version not is fully edited. If you want to support me, or simply would prefer a printed version, my books are also available as paperback and Kindle Ebooks from Amazon – click here for my page on Amazon.com (here you can look inside the books for table of contents, extracts, etc). Remember that they also are available from other Amazon sellers, as well as most major online booksellers around the world. Check the ones which are closest to your country. Copyright © by Morten Tolboll.